The Primo 410 Grill Cover for Oval XL400 & Kamado in Table by Primo Grills ships factory direct to your door. 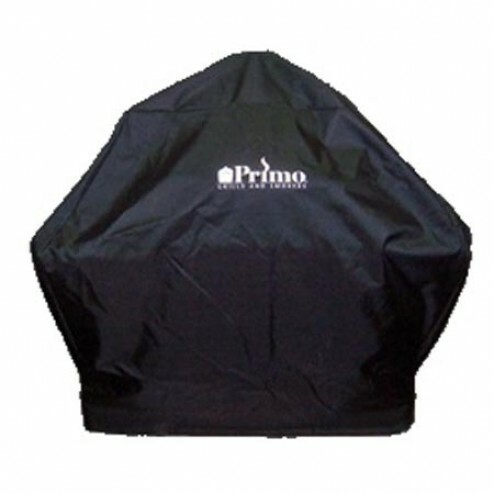 Protect your grill with the high quality and durable covers from Primo Grills. Grill Cover for Oval XL & Kamado in Table.